La serie EON600 esta caracterizado por ser un sistema desarollado para entregar el mejor sonido en sus diferenes aplicaciones. Además se le ha integrado Bluetooth para poder utilizarlo con dispositivos Android e iOS y poder controlar tu música a distancia. JBL engineers developed an iOS and Android supported Bluetooth v4.0 compliant interface for controlling master volume, adjusting the 5-way, user definable parametric EQ, and saving and recalling user presets. 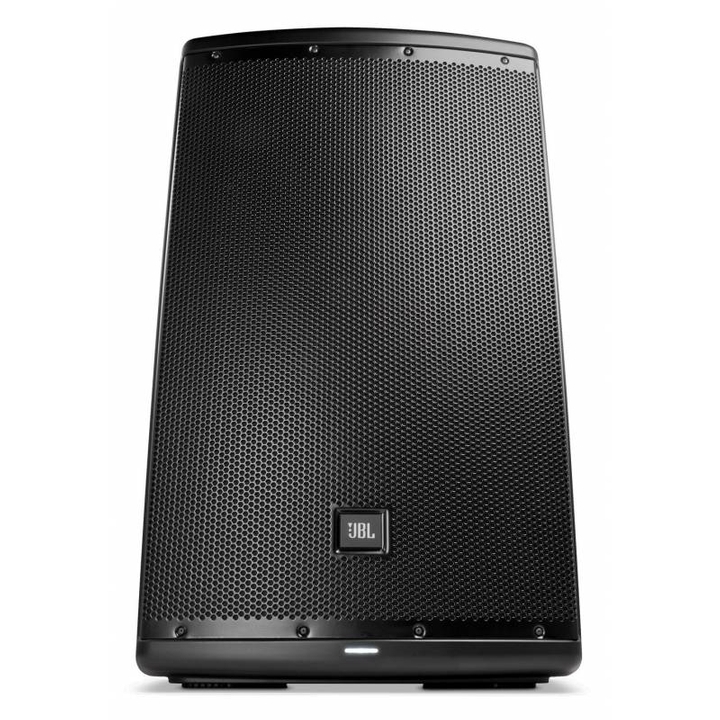 1000 watt power amplification designed, as with all EON components to perfectly complement the performance of the drivers, delivering exceptional headroom with power to spare whether a fixed pa application or the demands of a gigging band.